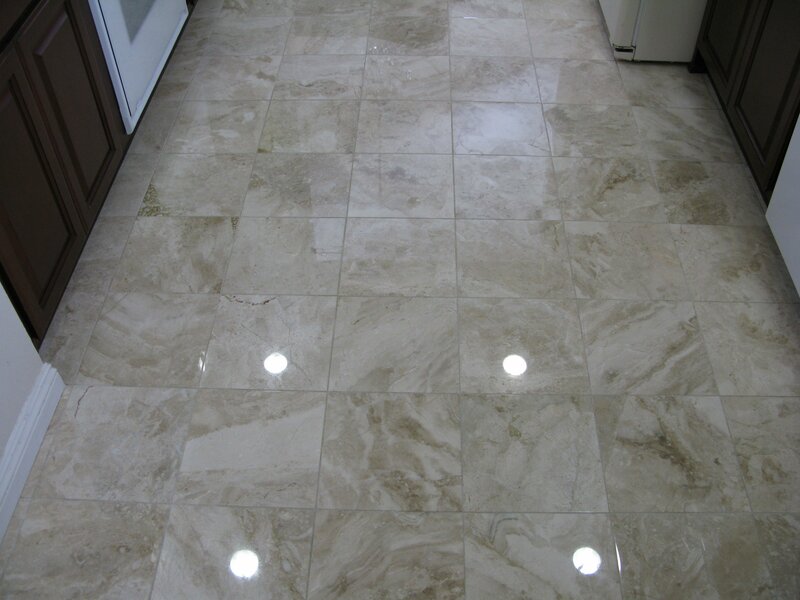 This is a cost effective resurrection of a marble floor. A simple diamond marble polish can complete restore your marble floor in only a few hours. Notice the clarity of the reflection of the recessed lighting. 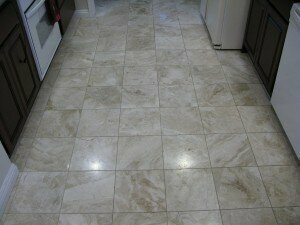 Count on us for professional stone restoration!